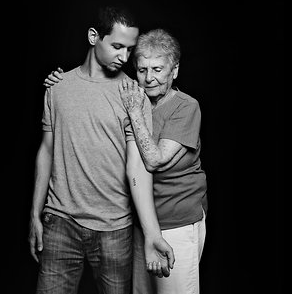 The Sunday before last, the New York Times published an article entitled Proudly Bearing Elders’ Scars, Their Skin Says ‘Never Forget.’ In it, journalist Jodi Rudoren describes a movement among twenty- and thirty-somethings to replicate the tattoos worn on the the forearms of their Holocaust-survivor relatives. I found the piece both chilling and inspiring. “When [21 year old] Eli Sagir showed her grandfather the new tattoo on her left forearm,” Rudoren begins, “he bent to kiss it.” Sagir says she got the tattoo to remind her generation of what many now perceive as ancient history: “I want to tell them my grandfather’s story and the Holocaust story.” This is a sentiment that resonates deeply with me, of course, as I continue down the path of researching and recounting my own family’s Holocaust survival story. Rudoren writes that tattoos such as Sagir’s provoke a mixed reaction. Strangers find them shocking, offensive. Some say replicating “the most profound symbol of the Holocaust’s dehumanization of its victims” is wrong. I disagree. I think it’s noble. It’s brave. And it’s timely. With the population of Holocaust survivors in rapid decline, it seems more critical now than ever to capture their stories—stories that, if left untold, would be lost forever. My grandfather’s brother-in-law Adam lost his mother as well, along with a sister and a nephew. They were living outside the Warsaw ghetto with false papers when it was discovered that Adam’s nephew, just five years old at the time, had been circumcised. All three were taken for an interrogation, and never returned. 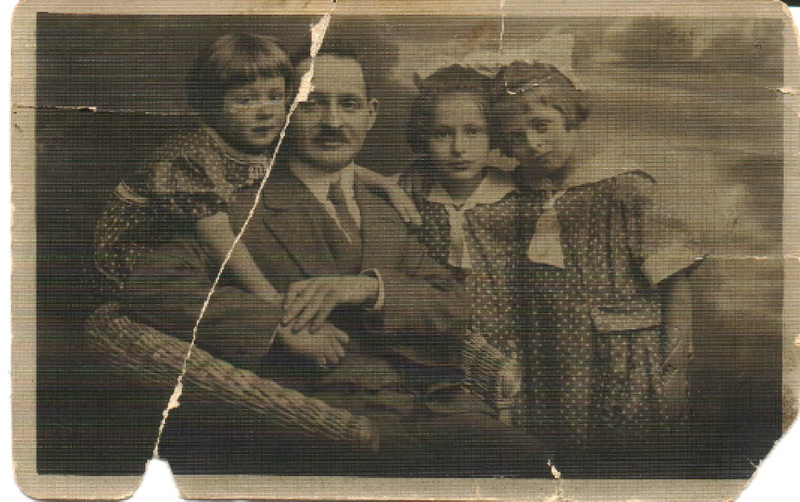 A young Maryla with her father, Henry, and two sisters, Bela and Hanka, before the war; Maryla lost Hanka and both of her parents during the Holocaust. My close family was lucky, yes. There were over 20 survivors in all, including my grandfather and his siblings, parents, cousins and in-laws. Together, they accounted for nearly seven percent of the total number of Jewish survivors in their hometown of Radom (the city’s thriving prewar population of 30,000 Jews shrank to fewer than 300 after the Holocaust). 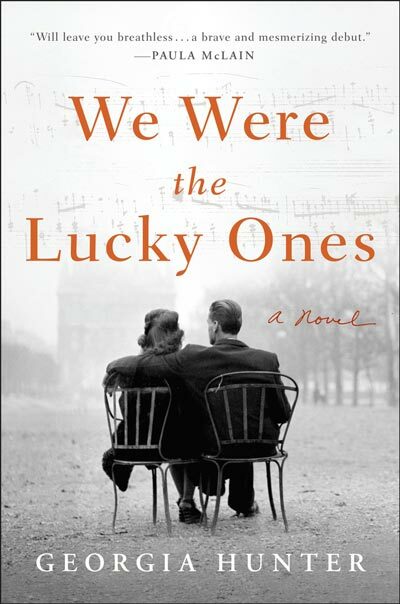 While I often get swept up in what many describe as the ‘miraculous’ story of my family’s survival, it’s important for me to remember the dozens of relatives whose lives, like those of some six million others, were not blessed with a happy ending. I haven’t gone so far as to ink numbers onto my arms, but I hope The Lucky Ones will serve as my tattoo, shedding a personal light on the decisions, struggles, tragedies and triumphs that defined the lives of so many European Jews during the Second World War. If anything, it is a promise to my family that ours is a story that won’t be forgotten.